Home / Ann Costantino / UPDATE: Second roof fire reported at Patapsco H.S. 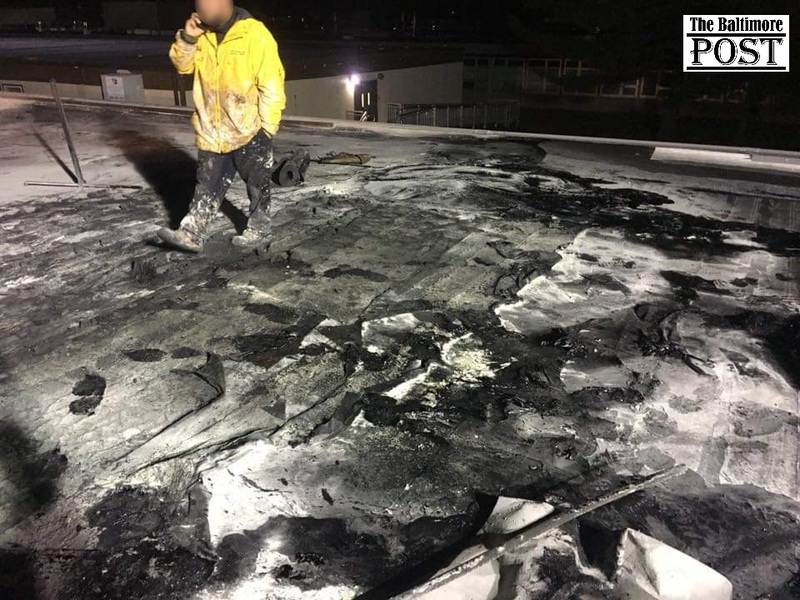 The following information came from an anonymous source associated with the renovations and contractual work being done on the Patapsco High School roof. 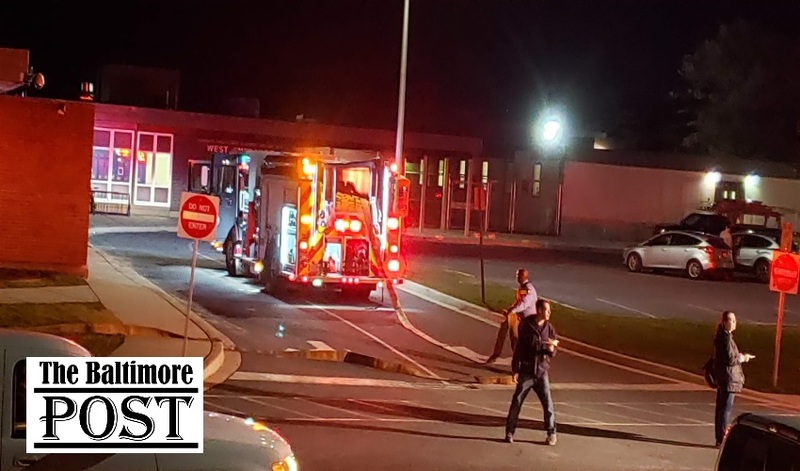 The Baltimore County Fire Department responded to yet another roof fire at Patapsco High School in Dundalk. Baltimore County fire dispatch officials would only confirm that fire apparatus responded to the school, and that the fire could possibly be tied to the ongoing renovation of the high school. Fire officials also stated that there was one minor injury reported but would not provide any further details. Several students at the scene said the fire penetrated parts of the school’s interior, but this could not be confirmed. This is the second fire reported at the school that stemmed from renovation efforts. The Post investigated the first fire and found some potential ties to “favored” construction companies. 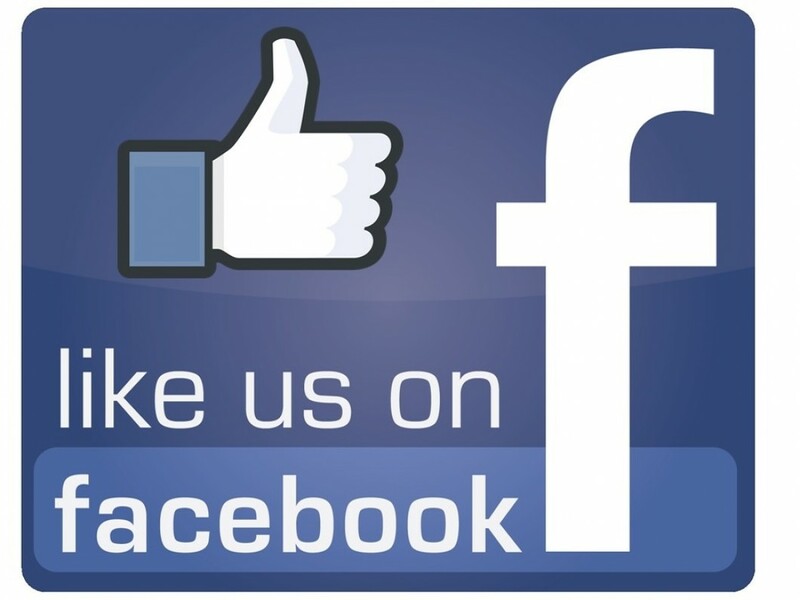 This article may be updated as more information becomes available. Additional photographs of the incident can be seen below.